An exciting opportunity has arisen in SLWR District for an experienced District Nurse to join the senior leadership team. 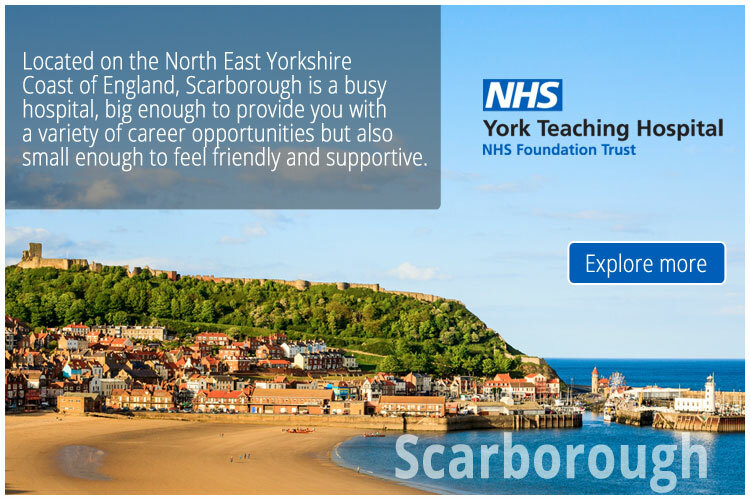 You will practice at advanced practice level (as defined within Careers Framework) leading the care of nursing in the community for adults and to provide professional nursing leadership and clinical support to nurses and managers, leading the redesign and development of district nursing services across the District. You will operate with a small caseload of complex cases to support the community teams as appropriate. You will also work closely with the District Manager, Lead Nurses and Associate Lead Nurse to ensure good governance and practice are maintained. Whilst the post if full time, job share opportunities will be considered.